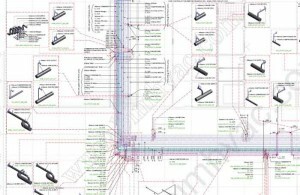 We provide shop drawings for duct and pipe, plumbing, HVAC piping, sprinkler, sanitary drainage and vent system, water supply and distribution plan, as-built drawings, piping isometrics and electrical coordination. 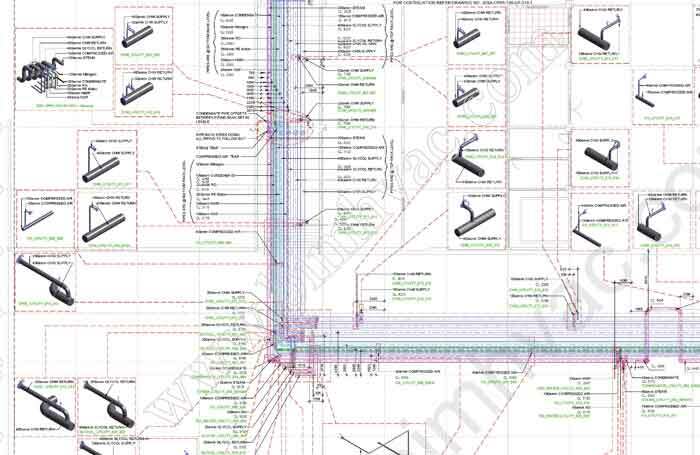 We use the software Navisworks, Revit and Autocad. 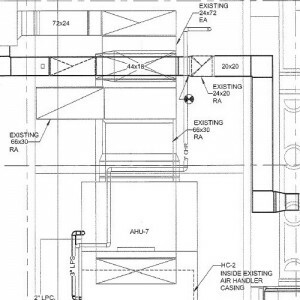 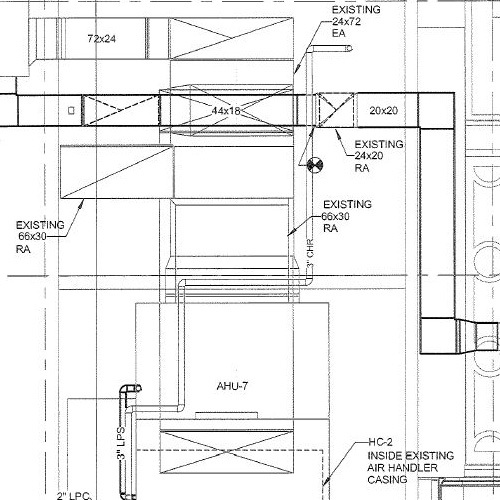 Shop drawing includes dimensions, manufacturing standards, fabrication. 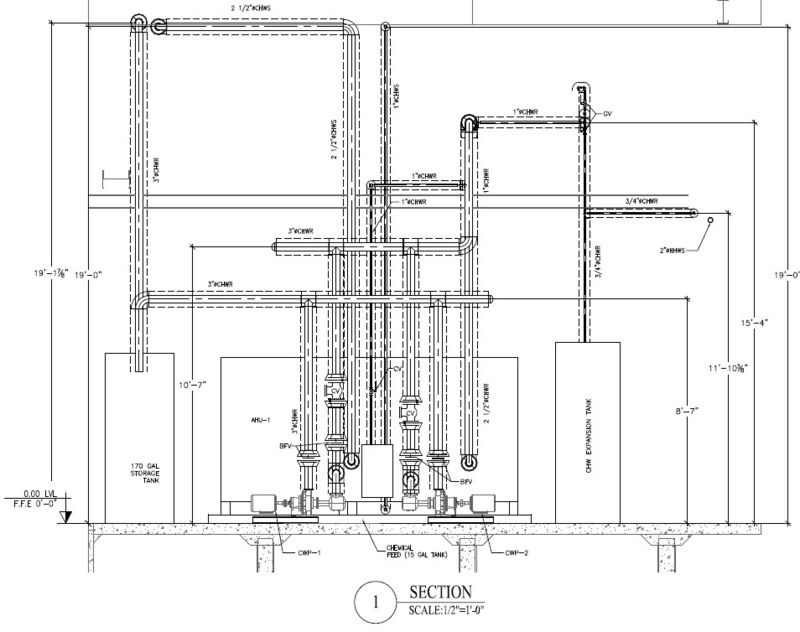 They are utilized by the fabricator, manufacturer, contractors in the mechanical, electrical and plumbing trades. 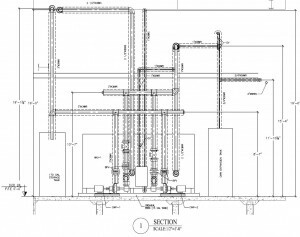 We ensure that the drawings are delivered as per the industry standards and appropriate formats and layouts as required by the client.